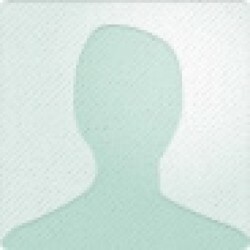 What happens when a promising idea meets poor execution? 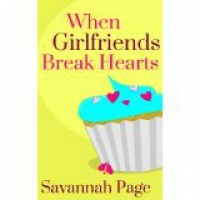 (Drum Roll Please)"When Girlfriends Break Hearts" by Savannah Page is what happens. The plot summary of this book is appealing and interesting. The writing was a mix of bad and worse. It was slow, repetitive, boring, repetitive, repetitive...yeah, I get it, you're angry. I believe given the subject matter--overcoming your best friend betraying you, lying to you, and breaking your heart (and your boyfriend)--was grounds for some good dialogue and internal struggles. The book was so long and boring, and when it really came time to forgive the book ended. What was missing was probably going to be the most interesting part of the book and the author didn't go there. My opinion don't waste your time. It was too long and uninteresting to bother.